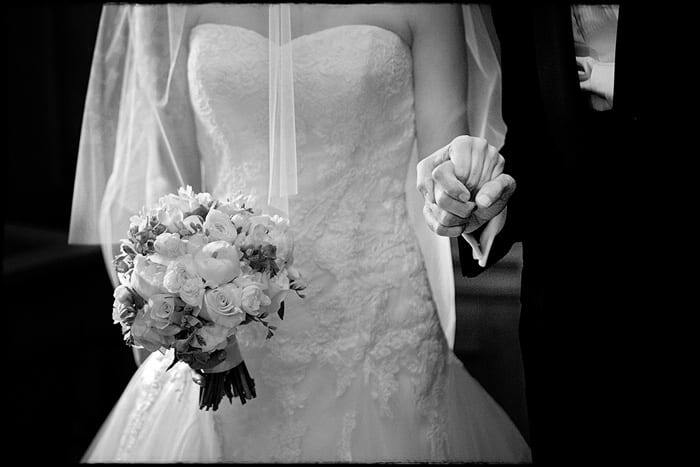 The image above is from Sara and Jack’s wedding this past weekend in Richmond, Virginia. 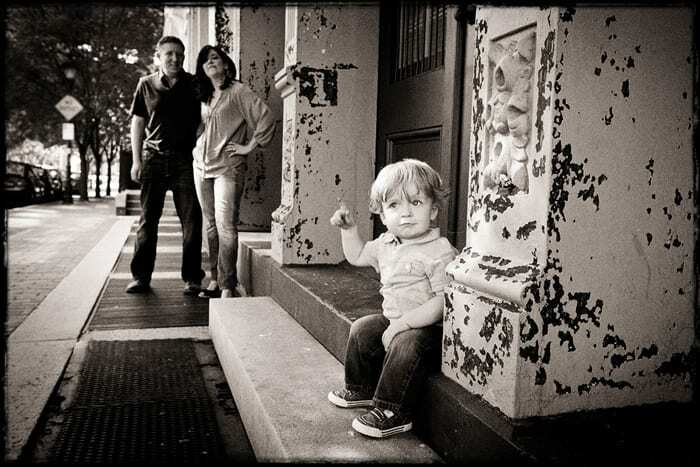 This particular photograph is a result of simply being in the right place at the right time. I am thrilled with the wonderful side lighting coming from the cracked door of the church, moments before Sara and her father entered the sanctuary. 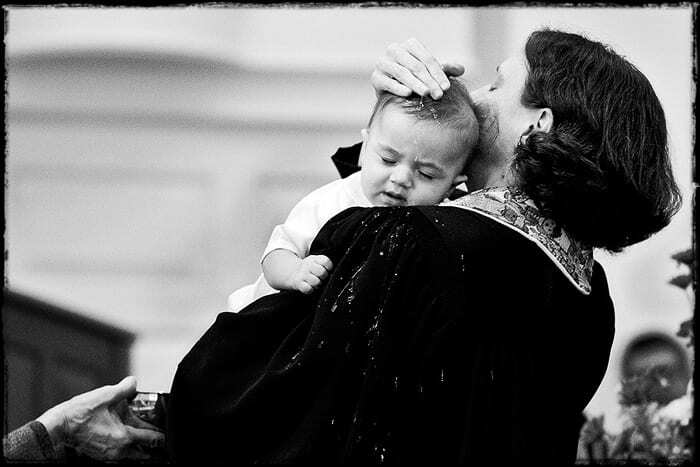 This week’s image is from Oliver’s baptism at The First Presbyterian Church in Charlottesville, Virginia. Oliver is not sure what to think about the water that is being placed on his head. After a quick moment of not understanding the situation, Oliver was back to normal, watching the crowd, and enjoying being the center of attention. our thoughts, technical data, or anything we might choose to mention. 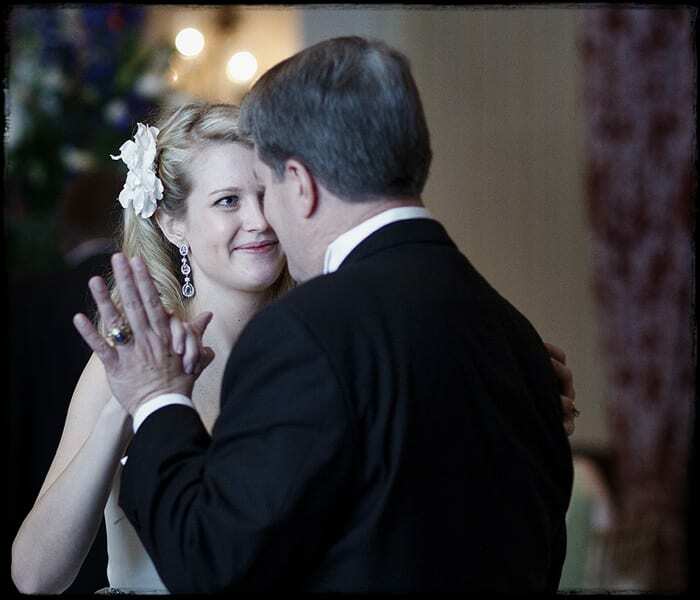 Each post will allow me to choose one….and only one….image from each event we document. Our first image will contain none other than my best canine friend…..our dog, Hampton. 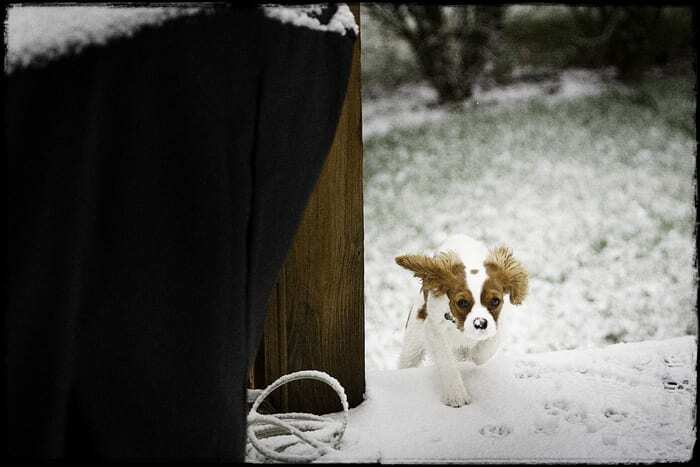 This was taken during the last snowfall of the winter and I love the little blotch of snow on his nose as he runs up the porch steps. Cavalier King Charles Spaniels are wonderful dogs that rarely bark and are very loyal and affectionate. I highly recommend them to anyone that is thinking of a puppy.